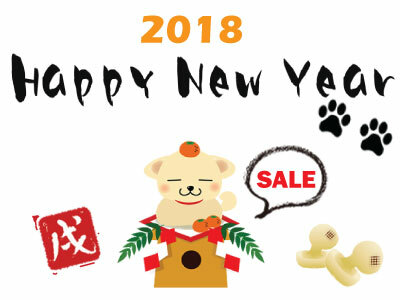 Thank you very much for your support whole year in 2017. 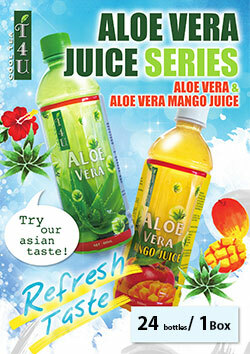 We hope everyone had had/ have been enjoying the break and refreshing for the new year come. And, here ere are monthly sale items for January! Unagi is well know and loved by many people. The tip to enjoy it even more is that to grill the skin part before serving. Just defrost Unagi and cook on non stick pan without oil for few minutes. Be careful not to burn it! 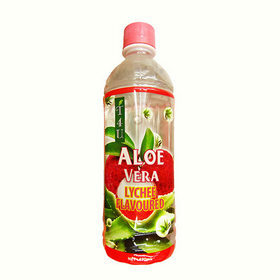 NEW lychee flavour is added to our aloe drink range!! 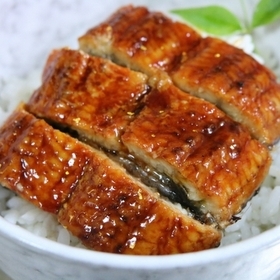 Already seasoned & cooked unagi(eel) is easy to prepare. 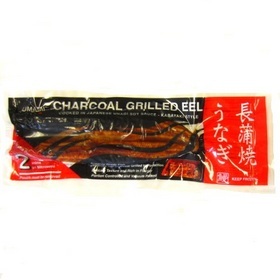 Grilled unagi matches with the sweet soy sauce very much. 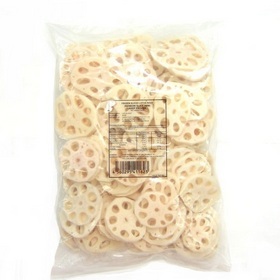 Just warm up in microwave, oven, or boil with the closed vacuum pack. 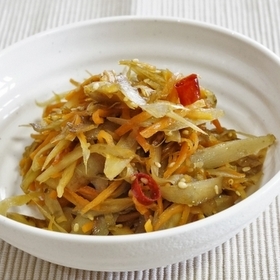 Renkon slices are great ingredients for salad, sti-fry, stew, tempura and many more! 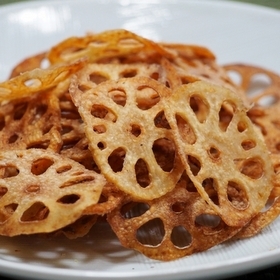 The crunchy texture will make your dish more interesting. 5mm slices. You can deep fry or simmer the frozen gobo. 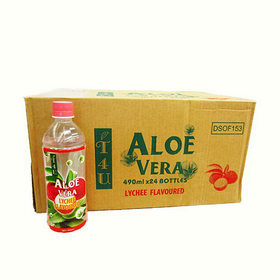 Good for tapas, appetizer or side dish in bento box. 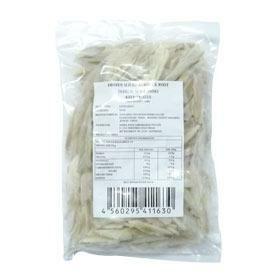 Burdock root contains good amounts of electrolyte potassium and low in sodium.